Happy April Fools’ Day! Did PlayStation LifeStyle fool you today with our Nintendo-themed trick? Or did you see the change to our Twitter feed and first few stories this morning, notice the date, and realize we were up to some shenanigans. Either way, we hope you enjoyed our little “prank” today. 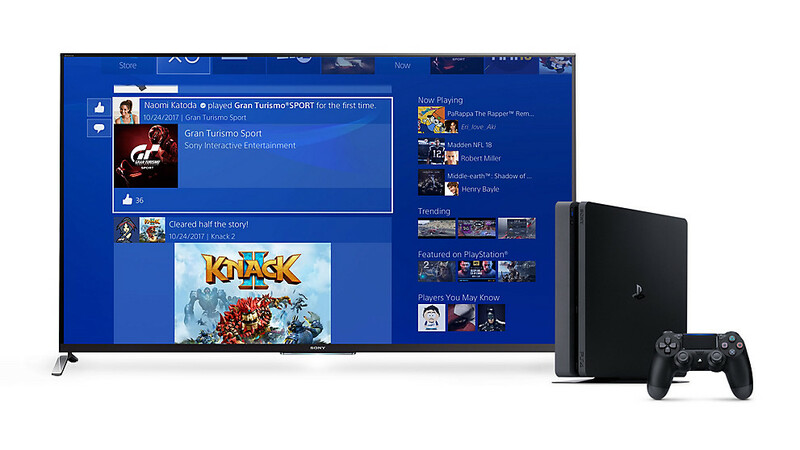 Because while all platforms have things that make them great, we here at PlayStation LifeStyle hold a special place in our heart for all things Sony. In case you missed everything we were up to this morning, let’s go over some of the “Nintendo LifeStyle” stories we ran. Catch up with us as we salute another major platform. Who knows, maybe you’ll even see something that is still relevant to your PlayStation-centric interests! We kicked things off with a look at Nintendo’s newly opened E3 2019 website. Curious about a few hints about the company’s plans for the Nintendo Switch this year? We had you covered. Then, we followed it up with a look at PlayStation 4 exclusives we want to see on the Switch. You know, things like Kingdom Hearts and such. Persona 5 too, but then maybe we could still see that eventually appear elsewhere. Did you love Dead by Daylight? Well, then you’ll be happy to know the Switch version will offer the “exact same experience.” Maybe go read some more? Speaking of Joker. You know he’s coming to Super Smash Bros. Ultimate, right? Here’s how he might look in that game! No More Heroes has been something of a multiplatform series. We all love Travis Touchdown! Travis Strikes Back, the latest release, is a Switch exclusive. However, it is going to get a t-shirt inspired by an iconic PlayStation game! Every version of Yooka-Laylee is eventually getting an update that adds 64-Bit Tonic. This is a shader that makes it look a little more retro. But right now, it is immediately available on the Nintendo Switch (and PC)! Finally, our last post involved a Nintendo legend: Pikachu. The Ash Cap Pikachu has returned to Pokemon GO! He might photobomb your snapshots, then appear on the map for you to catch later! So, what did you think of our April Fools’ joke? Let us know in the comments below!